10. Note to self: when I’m rich and famous for doing nothing someday, please piss off the paps by wearing a full-faced visor while making my posse wear hats with my name on them. 9. F*** it though- I’ll wear a hat with my name on it too. That way people will have no trouble deciphering who it is behind my reflective VISOR! 7. She continues to go about her business by handing her keys to her [newly hired] assistant to have her car washed, all while carrying a $80,000 Birkin bag. 6. 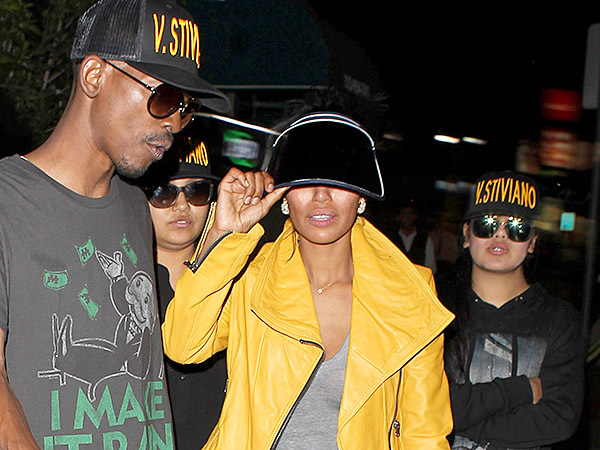 Coincidentally, Sterling and Stiviano both attended Roosevelt High School in Eastern LA, but graduated 48 years apart. Here’s V. demonstrating to all of us how visors can still be fashionable. 5. According to her former high school gym teacher, Stiviano got implants at age 17. Here she is roller blading, visor in tow. 4. 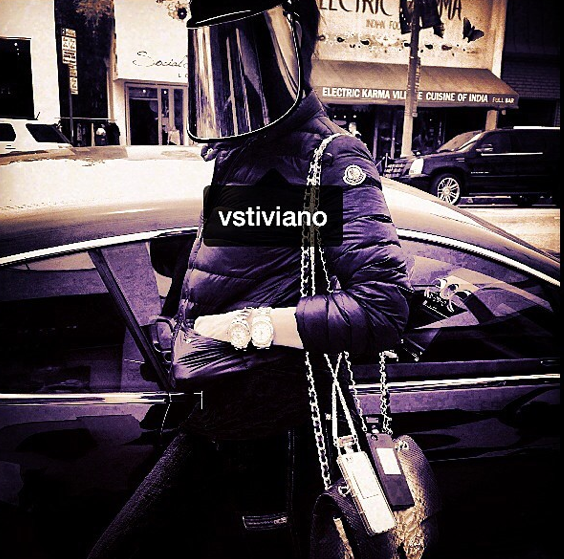 Stiviano has always fancied the finer things in life, even though she comes from a rough background. 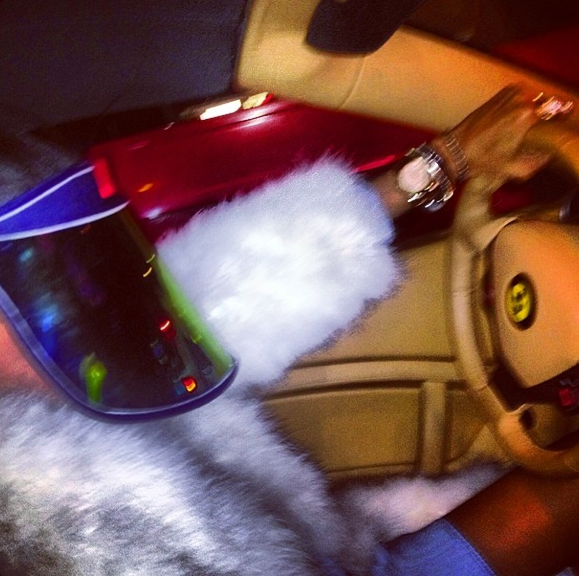 Stiviano was also rumored to have been a stripper sometime in high school, according to the same source. Here she is practicing her “philanthropist” ways while giving a homeless dude $40 while outside of a nail salon. “‘But after she graduated I heard she had been working as a stripper and it all made total sense. 3. V. legally had her named legally changed from Vanessa Perez for some shady reasons. Here’s a shot from her Instagram, looking as fierce as humanly possible while wearing a visor. 2. The reason for which she has not been “racially accepted” are even more jacked up. 1. 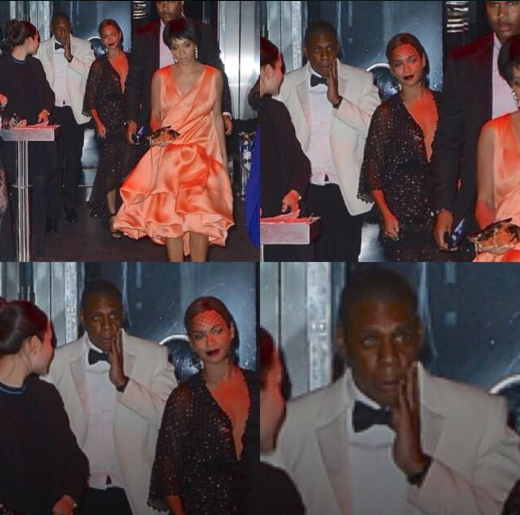 It’s clear that V. Stiviano is aware of the fact that she is experiencing her 15-minutes of fame. 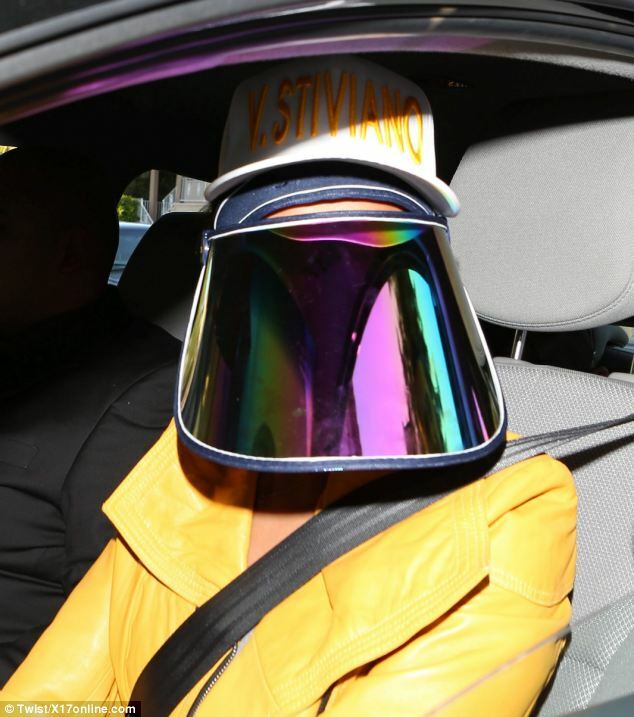 And while she might be hiding behind a visor for the duration of it- we’re happy she’s still a stunt queen about it. 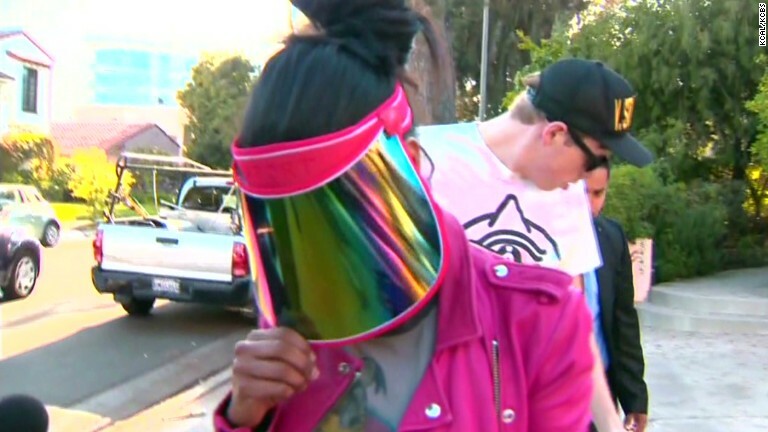 Here is Stiviano treating the paps to the spectacle of her walking her pet turtle before retiring for the evening in her $1.8 million condo in LA.